Would you like to be part of a funny video for ProTexting.com? 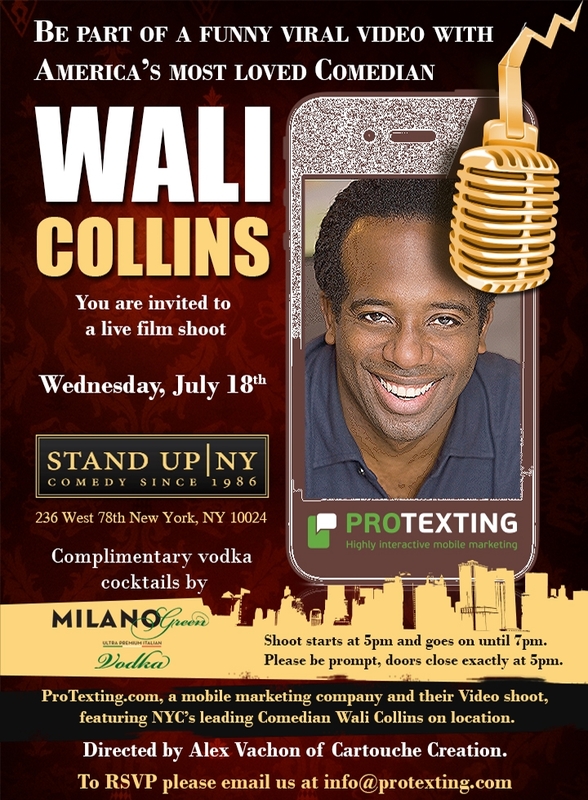 Audience needed for live film shoot Wednesday, July 18th ProTexting.com, a mobile marketing company and their Video shoot, featuring NYC’s leading Comedian Wail Collin on location at the Stand Up NY Comedy Club 236 West 78th New York, NY 10024 (212-595-0850). You are needed from 5 to 7pm. 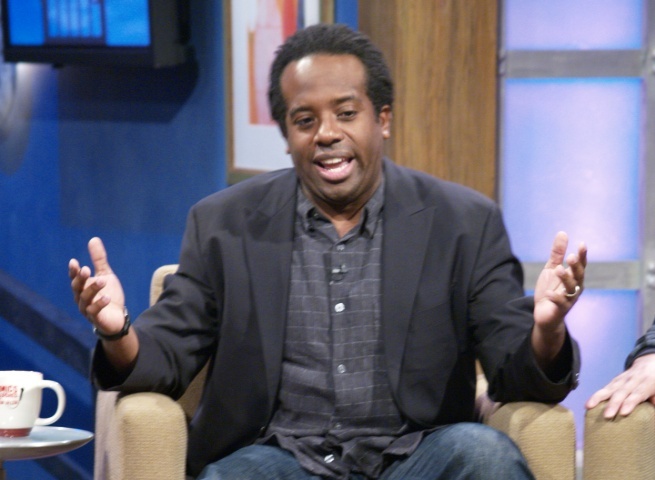 Directed by Alex Vachon of Cartouche Creation. Send your contact info to info@protexting.com. Please join us on Wed, July 18th. 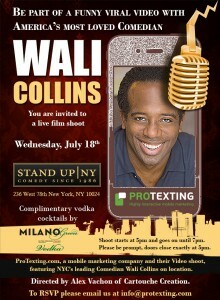 You will have the opportunity to meet Wali Collins and many members of the ProTexting.com team!! –Kalin J.